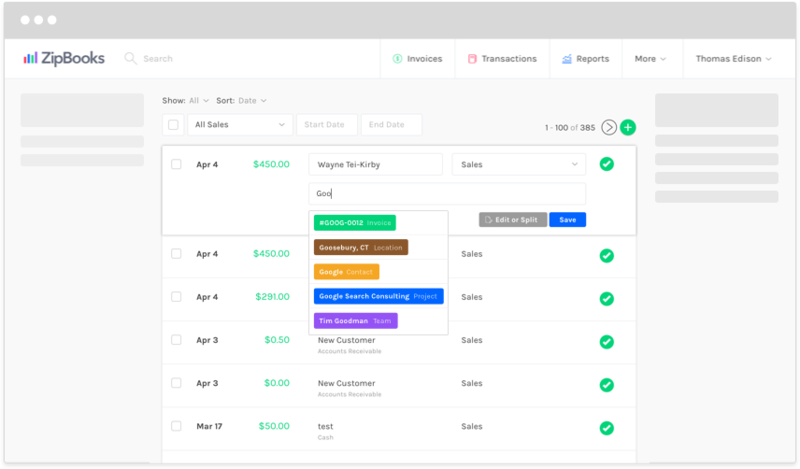 Looking for the best cloud accounting software available? What if it was free? 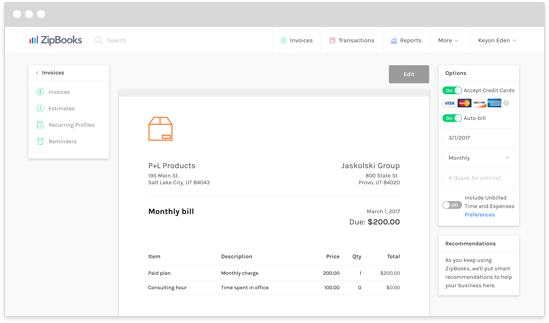 ZipBooks offers free online invoices, time tracking, and other accounting features that can help you run your business all in one place. Keep things safe by keeping them online, and push your business forward with ZipBooks, the latest and greatest accounting software. Why can't you find the best accounting software out there... for free? Are you thinking you'll sign up for free and receive a bill next month because you forgot to cancel? Try ZipBooks, no strings attached. We're not here to charge you monthly fees. We're here to help you charge your customers more efficiently. And even though there are other free programs out there, many of them require credit card numbers or other personal information that truly isn’t necessary for creating your profile. We don't need to know everything about you to help you. ZipBooks requires only a valid email address and your first and last name. Yes. That really is all you need to sign up. Just because you can pay, doesn’t mean you should or even need to. QuickBooks, Xero and FreshBooks all offer cloud accounting services for small businesses. Although they offer a free trial, they all also charge monthly fees. 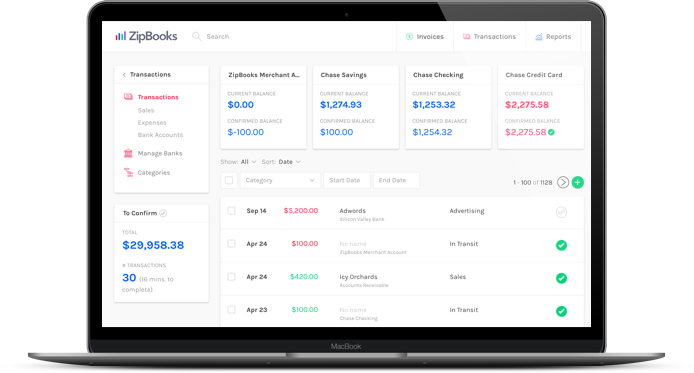 ZipBooks is a QuickBooks alternative that doesn’t cost a thing. 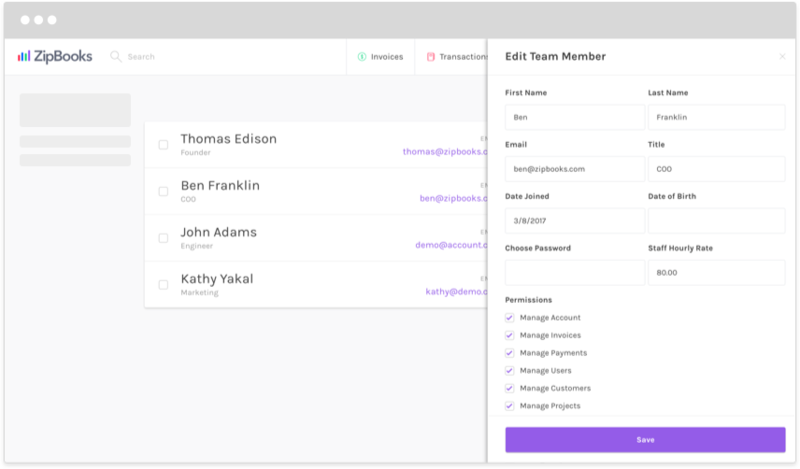 Log in with your name and email, and let ZipBooks organize your client and billing information and set you on path to success. Do it all, and do it all online with ZipBooks' free accounting service. Say goodbye to the messy desk. 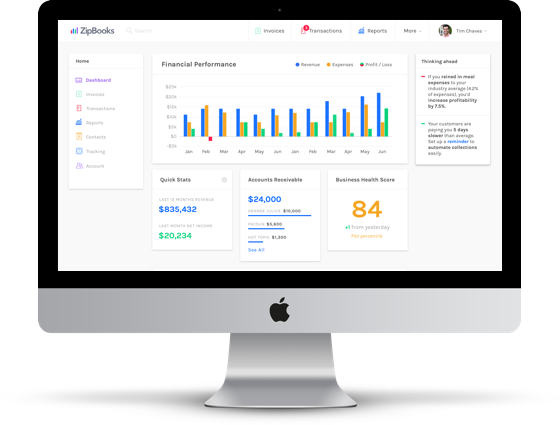 As the best cloud accounting software out there, ZipBooks lets you use less paper and save more trees. Think about all those printouts and endless piles of files waiting for you on your desk. Think about the time it takes to file and approve that paperwork. Whether you do it yourself or pay someone to do it, why can't you store it all online? 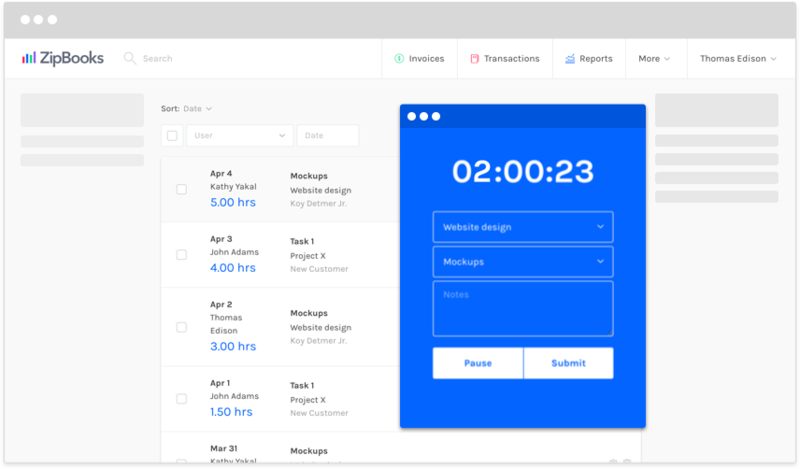 ZipBooks centers your invoicing, receiving, and time tracking needs in one place. 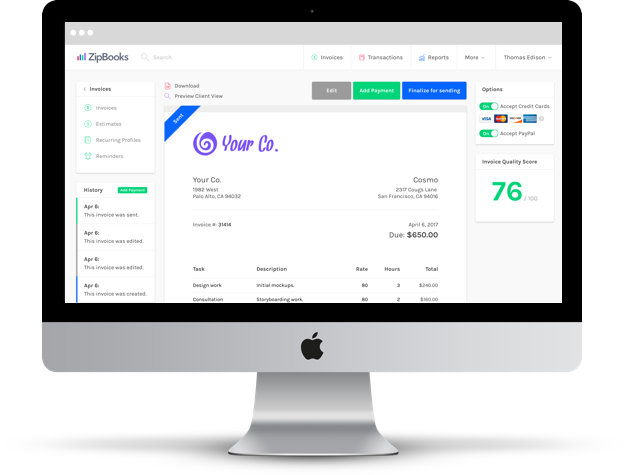 Messy desks will be a thing of the past with ZipBooks' free online invoicing in place. Your secrets are safe with us. Protect client and business information from hard drive failure by putting it online. Sound scary? With 256-bit encryption, ZipBooks is actually safer than storing information locally. How many trees are in your office? C'mon, let us save your information from physical theft by protecting it online. Meanwhile, you can keep your office clean. We're not kidding when we tell you ZipBooks is 100% free. Save money by moving your information to the best cloud accounting software around. 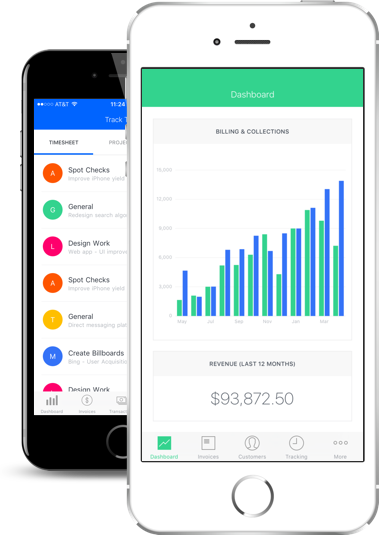 No monthly fees, no hidden costs, and all the accounting help you need.